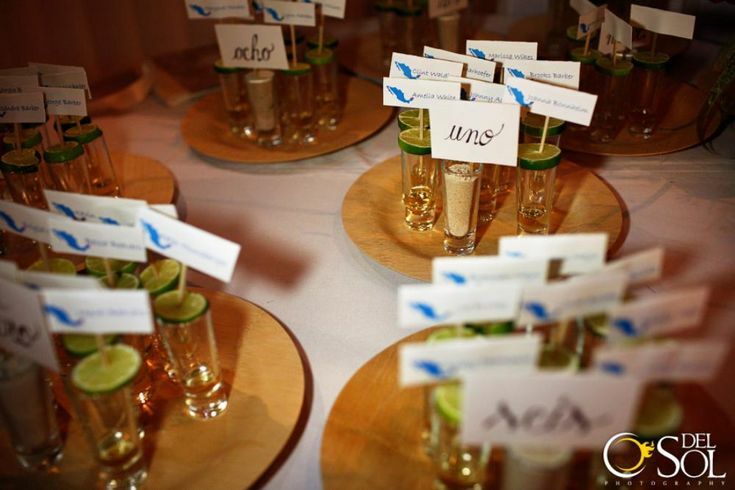 Shot glasses to double as place holders for reception? Great idea... this is definitely going into my favorites! I fell in love with this pic as well. We are definitely doing this as our "seating chart"